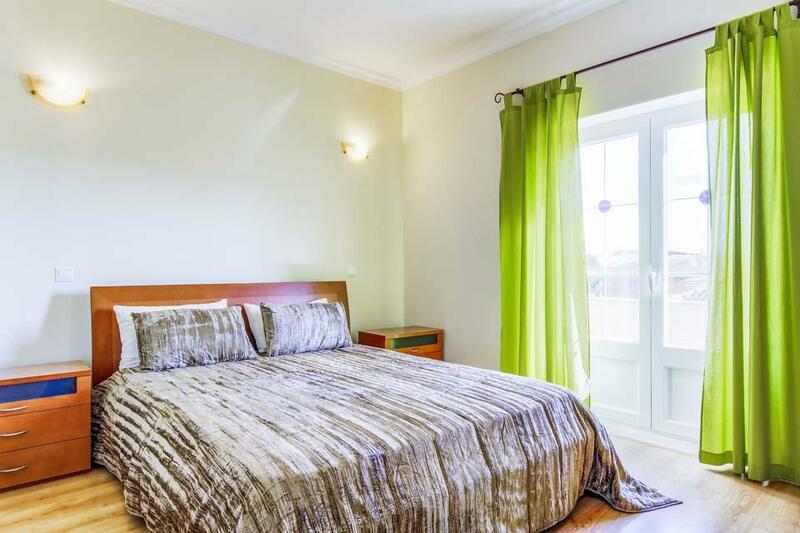 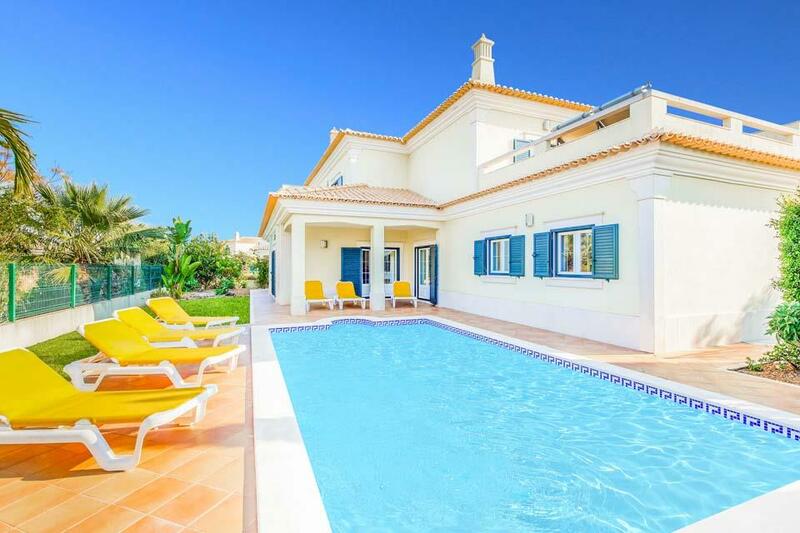 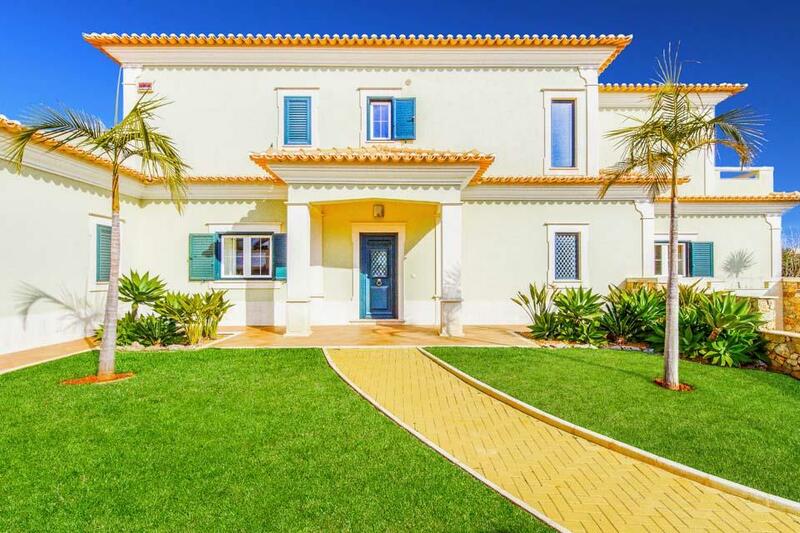 This modern four bedroom villa is just a short twenty minute walk from the bustling centre of Albufeira. 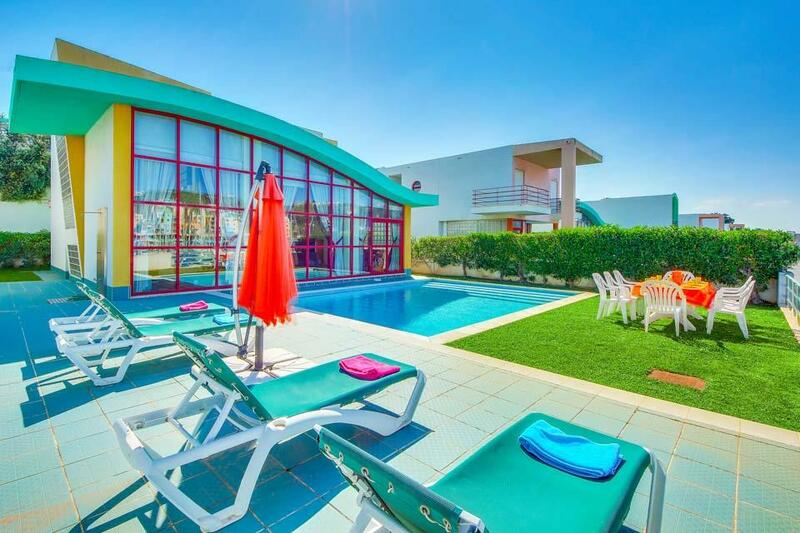 This modern four bedroom villa is just a short twenty minute walk from the bustling centre of Albufeira. 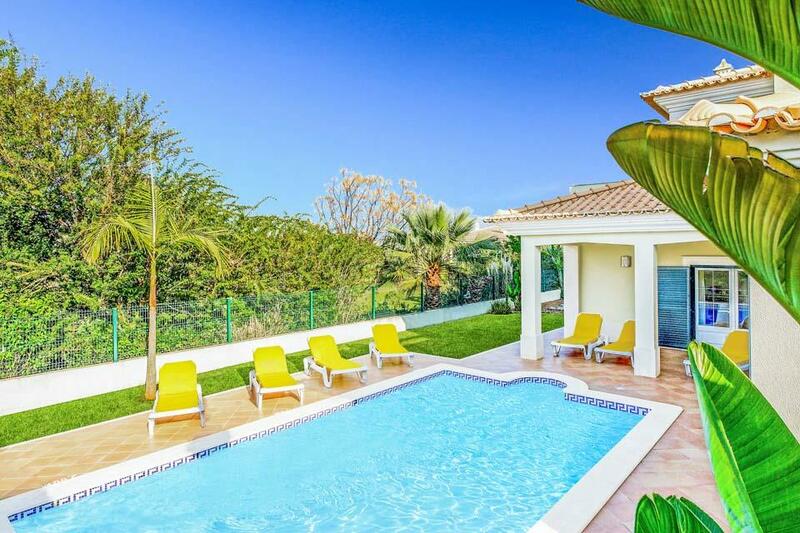 Overlooking the golf academy, this imposing villa boasts a glistening pool with roman steps access surrounded by sun loungers along with a covered alfresco dining area with brick built barbecue. 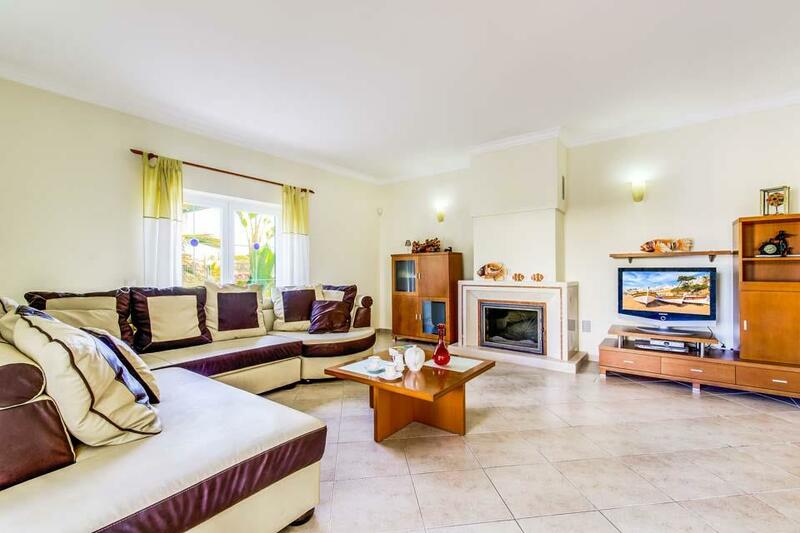 Inside, the spacious living area and well equipped kitchen provide ample space for eight adults whilst the first of the four air-conditioned bedrooms is also situated on this level and boasts an en suite shower room. 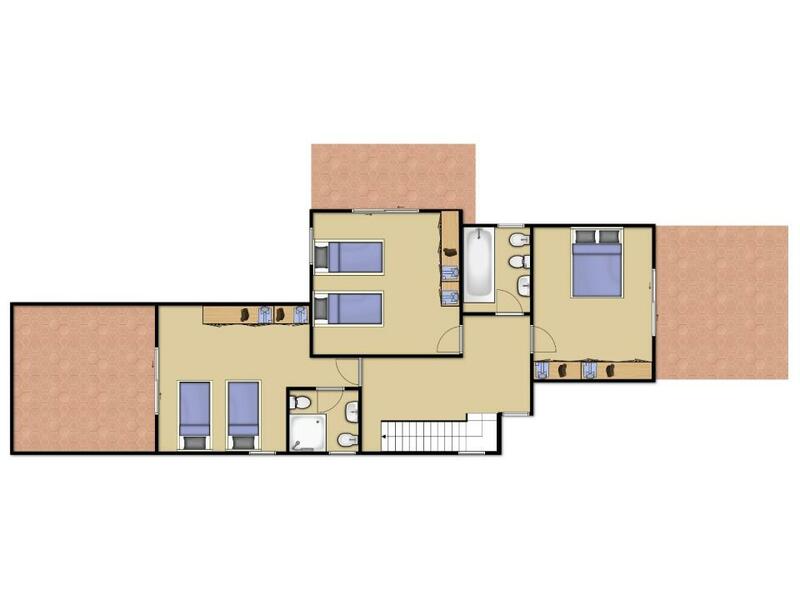 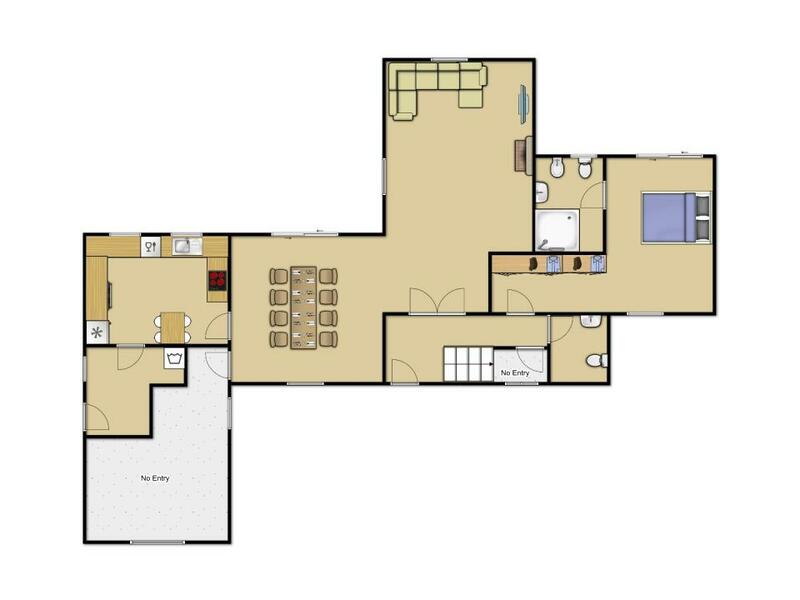 Up on the first floor are the three large bedrooms, one of which has an en suite whilst the other two share the contemporary family bathroom. 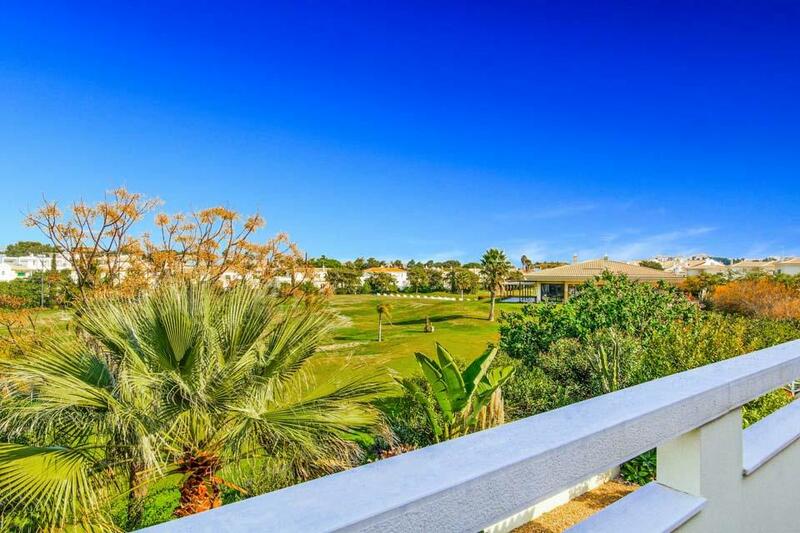 For beach lovers, several stunning beaches are only a short drive away such as the golden stretch of Falésia and the beautiful Galé beach. 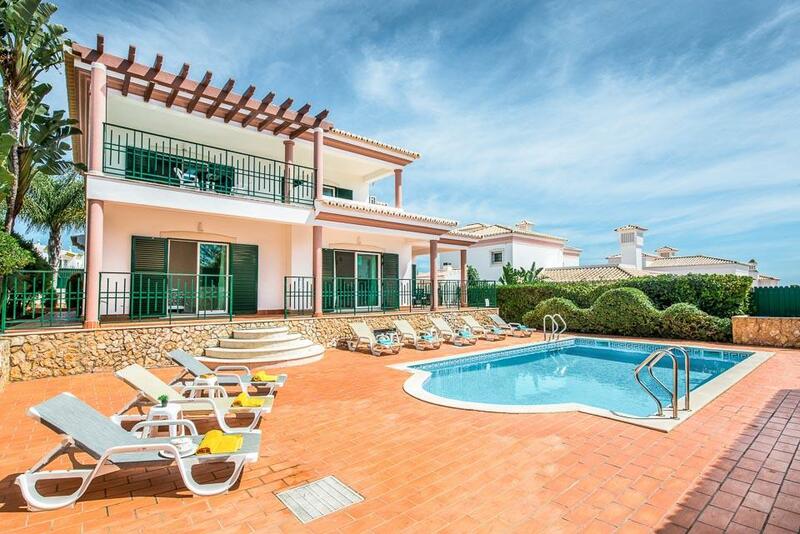 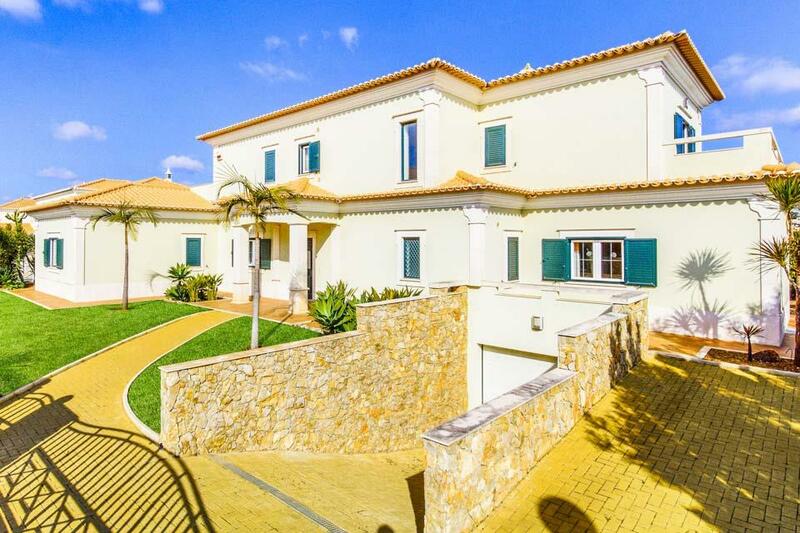 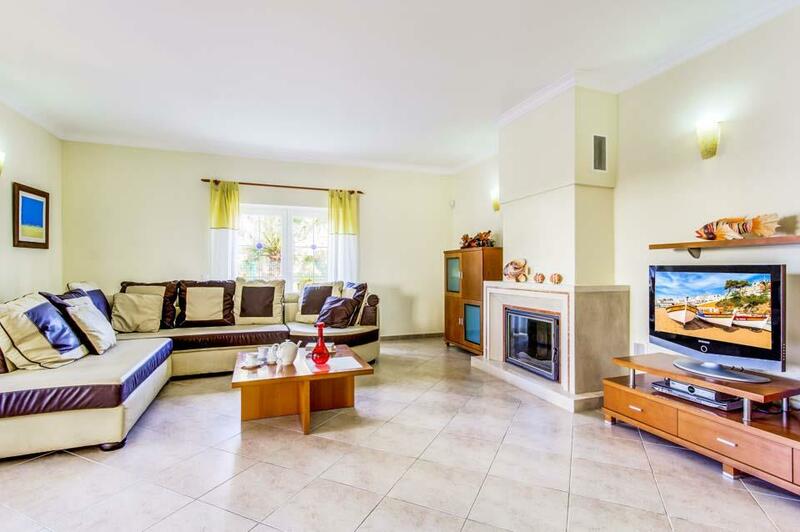 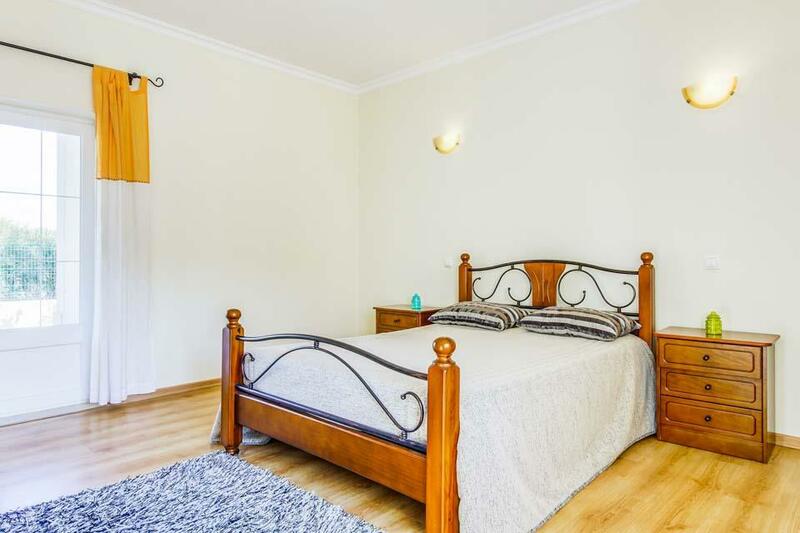 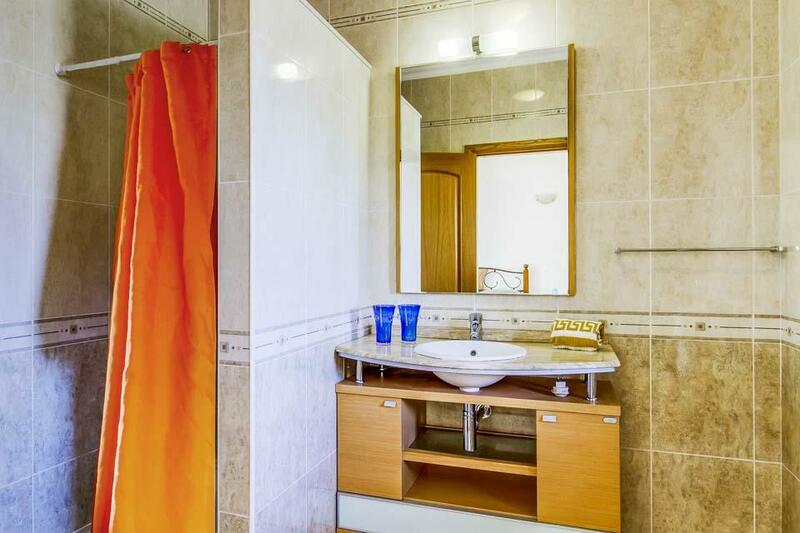 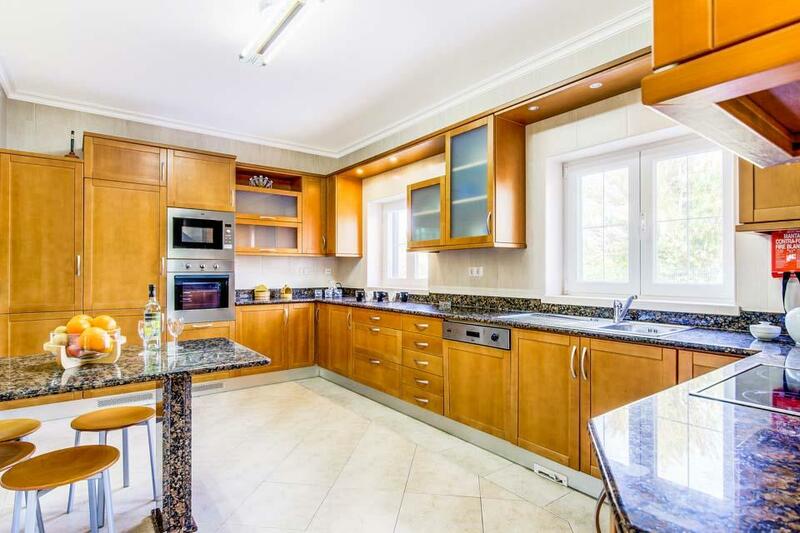 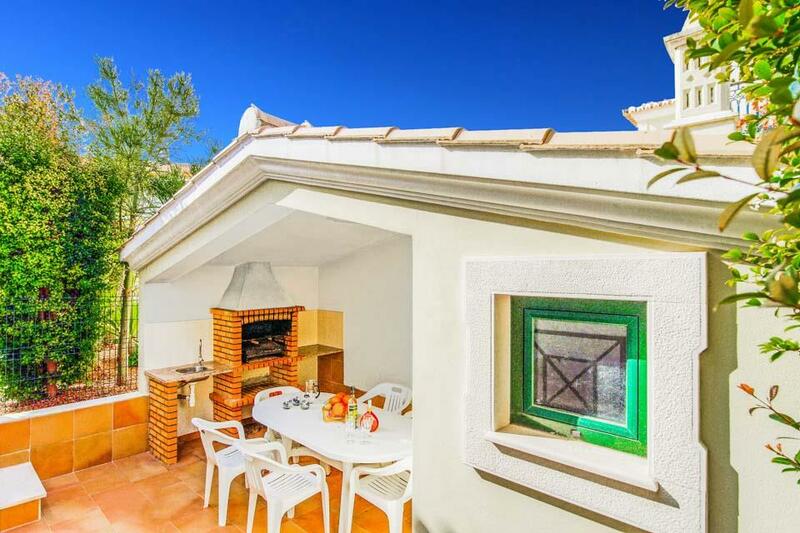 Nice spacious villa in quiet residential area, a short drive from Albufeira. 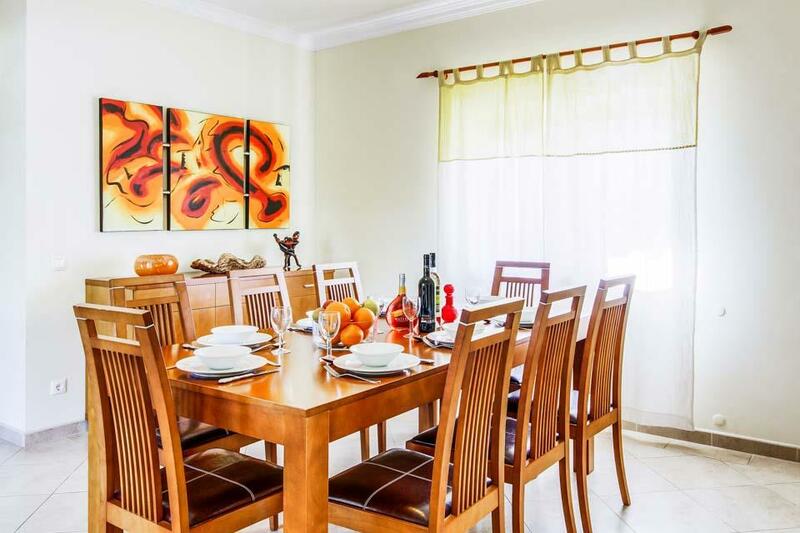 Beautiful villa nice and spacious lovely swimming pool nice quiet area away from the bustling town. 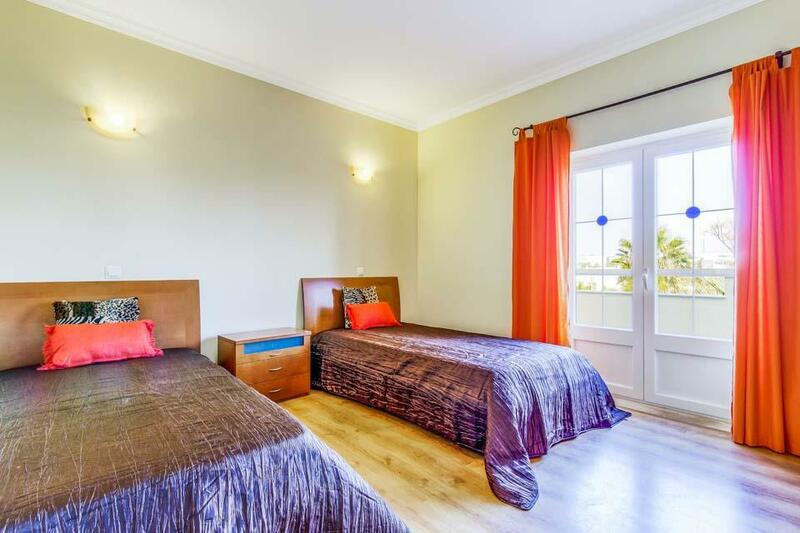 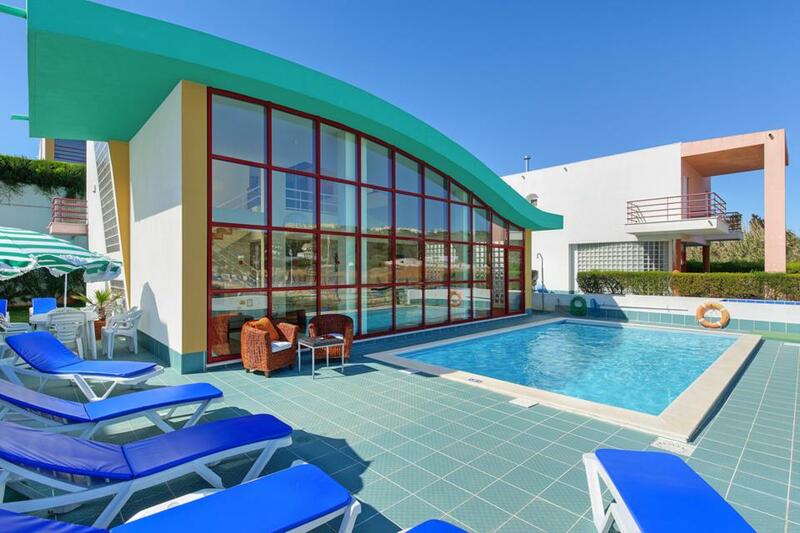 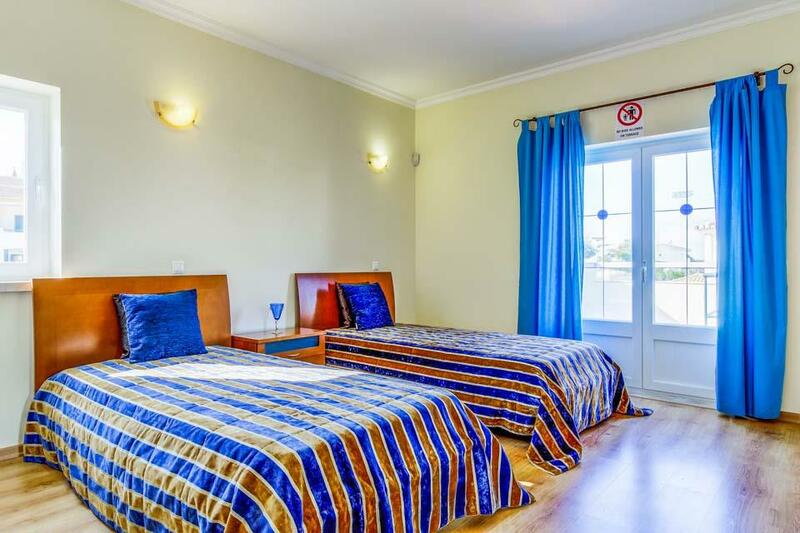 **Save up to 25% by arriving and departing on the standard changeover day**Everything from the cutting edge design, stylish interiors to the unparalleled view over Albufeira’s luxury marina screams chic. 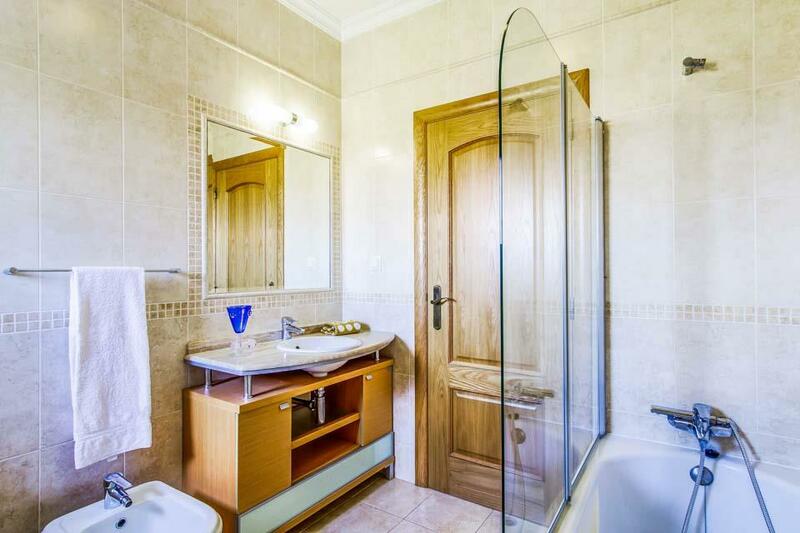 Awaking every day to views of sleek yachts and..